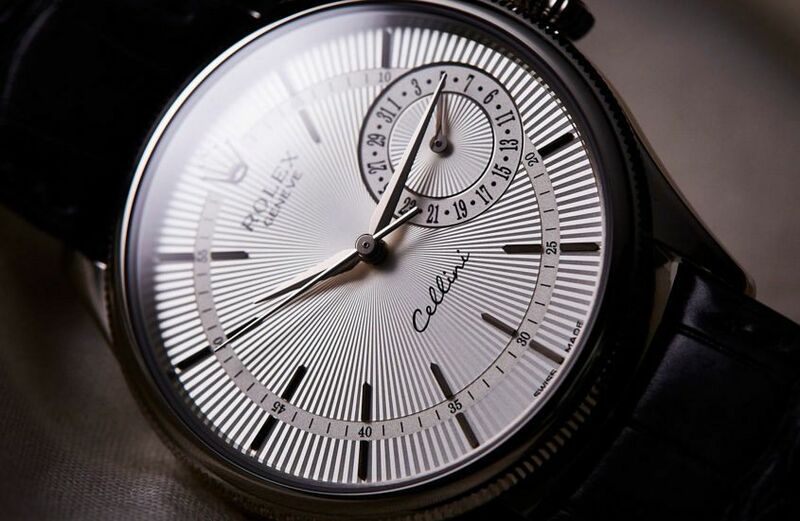 The Rolex Cellini range could be described as ‘the Rolex you wear when you don’t want to (be seen to) wear a Rolex’. It is bereft of practically all of the Rolex design codes that make their watches among the easiest in the game to spot at 20 paces. 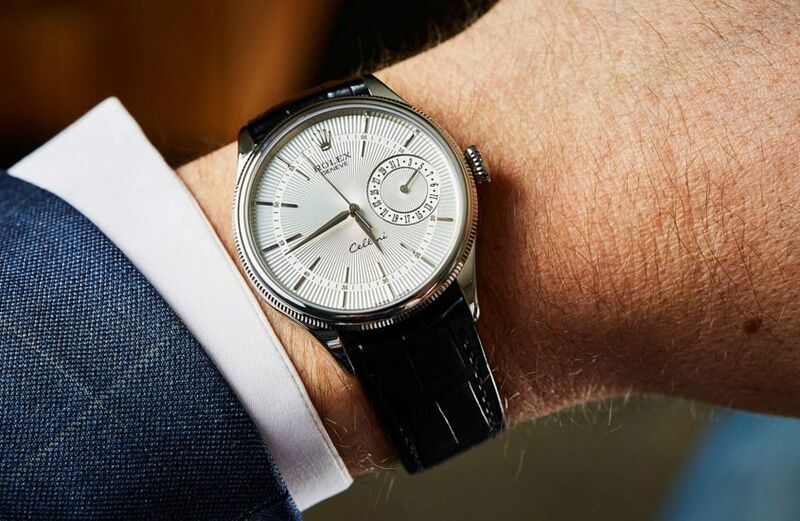 There is no iconic Oyster or Jubilee bracelet to give it away – the Cellini has so far only been released on leather bands – and nor is there a brazenly fluted bezel in glittering precious metal to seal the deal. While the latter forms a part of the watch, it is toned down and offset by a domed bezel. 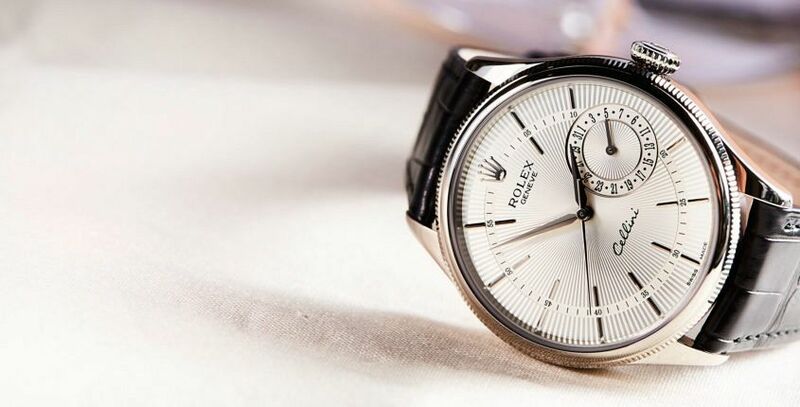 Thanks to its tapered lugs, this Date version, like the Cellini Time, offers one of the thinnest Rolex profiles in the whole catalogue, though its diminutive wrist weight and heft is well and truly compensated for by the machine-engraved guilloché dial which is quite the showstopper in the metal. This model is also one of very few Rolex models in their history to feature an off-centre date dial. The overall effect is of a restrained elegance that simply doesn’t demand that you know its name, or who it’s related to. That’s not to say the Cellini can’t be worn more casually. 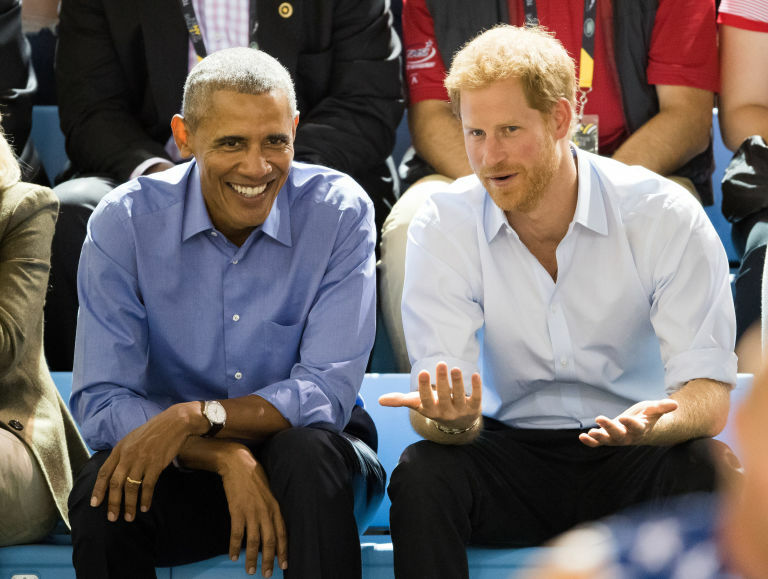 Barack Obama can show you how.